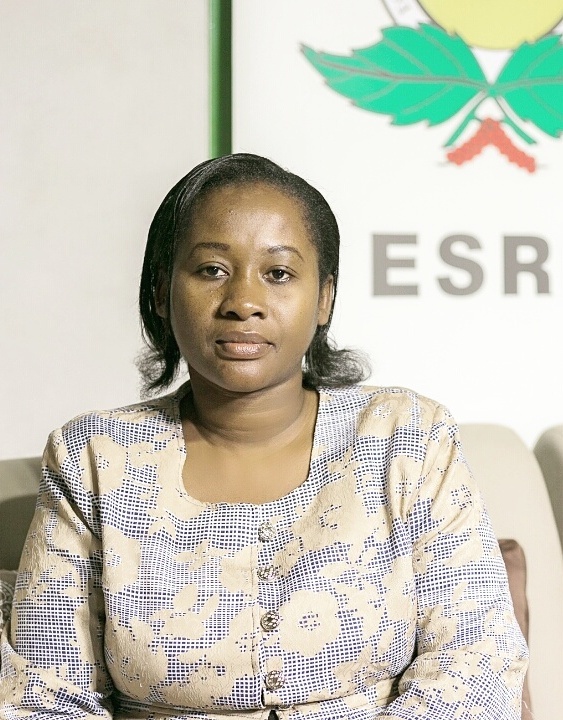 Ms. Vivian Kazi is an Assistant Research Fellow and currently heading the Commissioned Studies Unit at ESRF. Ms. Kazi holds a Masters in Business Administration in 2003 (MBA-Finance) and BA Statistics (Hons) in 2001 both from the University of Dar es Salaam. She also holds Post Graduate Diploma in Poverty Analysis from the Institute of Social Studies (ISS), Netherlands: 2008. Ms. Kazi has a diverse knowledge and experience in conducting interviews, field supervision and data analysis as well as writing reports in areas of Microfinance development, Institutional Assessments and evaluation, policy and poverty analysis and civil society development. She has interest and vast experience in CSOs training and research. She has published two recent papers on Assessing the relative Poverty of Clients and Non-Clients of Non-Bank Microfinance Institutions in Tanzania and on The Power of Evidence in Advocacy: Resource Pack for trainers on evidence-bases policy advocacy in East Africa. She is a member for EBPDN (Evidence-Based Policy in Development Network) and currently the country node coordinator for Food, Agriculture and Natural Resources Policy Analysis Network (FANRPAN).